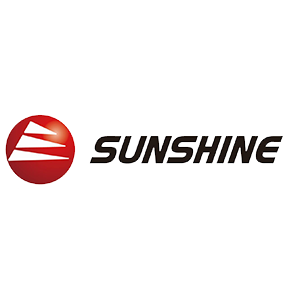 Two-Post Clear Floor Lift by Sunshine Co. This is a high quality product offered by Toolwarehouse. We offer two years warranty to this model. 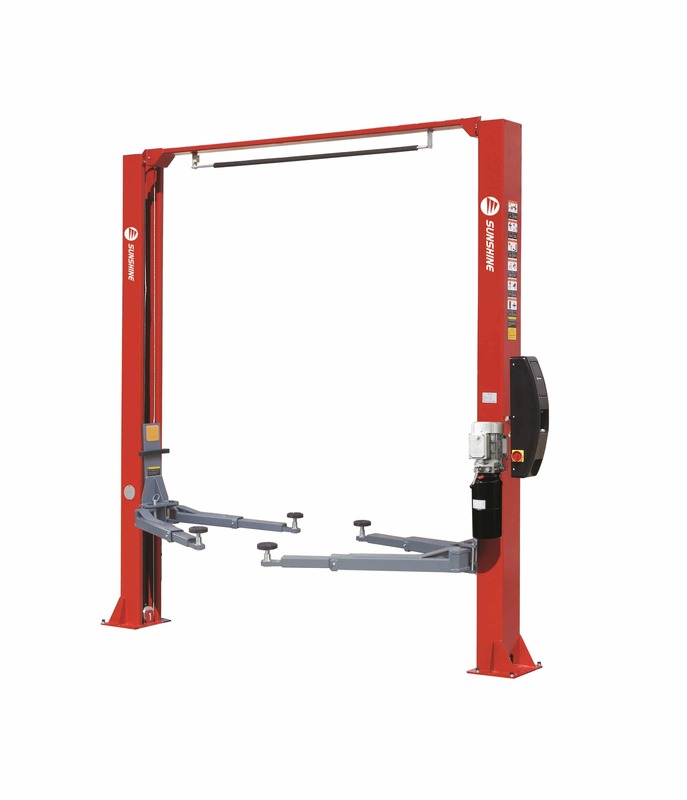 Whole design suitable for tire dismounting,chassis repair, oil change, auto check etc. Suitable for auto repair shop, auto service station and garage.